In eighteenth-century Europe, artistic production was characterised by significant geographical and cultural transfer. For innumerable musicians, composers, singers, actors, authors, dramatists and translators – and the works they produced – state borders were less important than style, genre and canon. 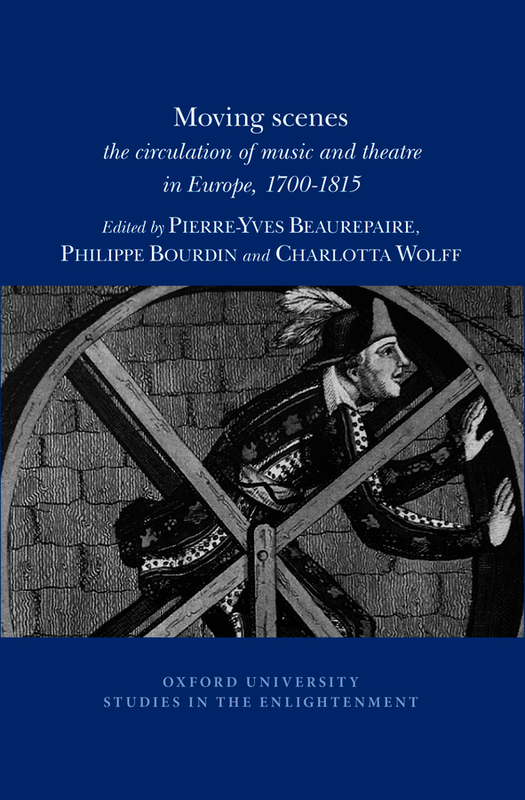 Through a series of multinational case studies a team of authors examines the mechanisms and characteristics of cultural and artistic adaptability to demonstrate the complexity and flexibility of theatrical and musical exchanges during this period. the refashioning of indigenous and ‘national’ dramas in Europe under French Revolutionary and imperial rule.